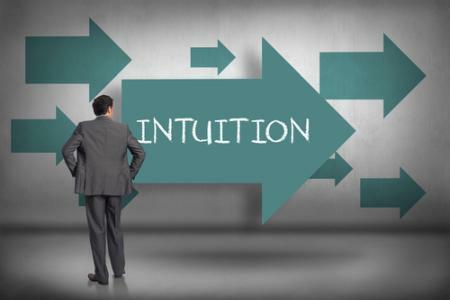 Developing Intuition Is Really Easy! | Learn To Trust Your Intuition! The Top 10 Tips To Learn How To Awaken Your Intuition! Is developing intuition the same as developing psychic abilities, “am I psychic or intuitive” you may ask as many do. Your intuition and psychic ability are the same things. These terms are actually interchangeable. Lots of people come to me with the intention and desire of developing psychic intuition. They feel that this is something that they have to learn to acquire. Let me let you in on a little secret. Everyone has them. It is more about identifying them and then learning how to tap into psychic abilities. 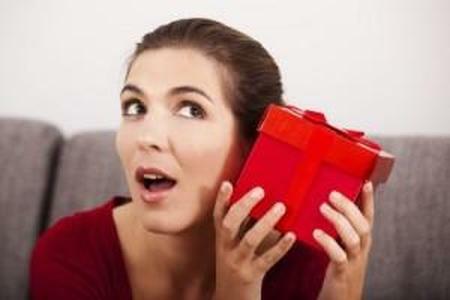 The easiest way is with a psychic ability quiz (CLICK HERE and it will take you to free quiz). When it comes to awakening your intuition and learning how to follow your intuition, there are two sides to the coin. Clear What Is Blocking You! At the core you are Spirit, this is your true nature. Intuition is Spirit shining through you. Spirit is a very high vibration. If your body is full of heavy emotions, negative thoughts, bad memories, limiting beliefs, judgments, criticisms, hatred, regrets, pain and so on it won’t shine through. Your human existence is like a glass that holds this spiritual light. The light shines through it. if your glass is dirty it can’t shine through. Learn What It Is And How To Use It! Once again you are Spirit. Most people believe they are their body with its emotions and intellect and sexual attractions. So you need to be able to tell the difference between body, ego, mind, and spirit, soul and intuition. There are specific techniques that can help with this. They will train your spiritual consciousness to shine through and be able to guide you. The Buddha described the mind as being controlled by drunken monkeys. To awaken your intuition, you need to quiet your busy mind and take charge of your thoughts. Your emotions are a powerful force that can pull you in many directions and distract you from your intuition. To awaken your intuition, you must persuade your body to be a supportive life partner. Release others’ emotions that impact you. Raise your frequency and balance your energy to heal yourself. Fear of consequences or of what you might see prevent you accessing your intuition. You must release the fear and raise your energy frequency above your limits. Eliminate non-supportive beliefs about intuition. Remove blocks to your intuition and express your authentic self. Set boundaries to protect you from skeptics. Build a strong foundation to safely open your intuition. Anchor your energy and intentions in physical reality. If you are plagued by doubt then you must clear invalidation to trust your intuition. Meditation teaches you how to enter stillness and connect with the divine source. Discern non-supportive messages from your higher information. It is one thing to be aware of your intuition and entirely another thing to act on it. Take a leap of faith. Go beyond your limits and follow your higher guidance. Clear what prevents you from acting on your intuition. An Enlightened Empath with the gift of Clairsentience? A Soothsaying Seer with the gift of Clairvoyance? A Knowledgeable Sage with the gift of Claircognizance? A Mystical Master with the gift of Clairaudience? Receive help from an experienced teacher who knows their stuff. 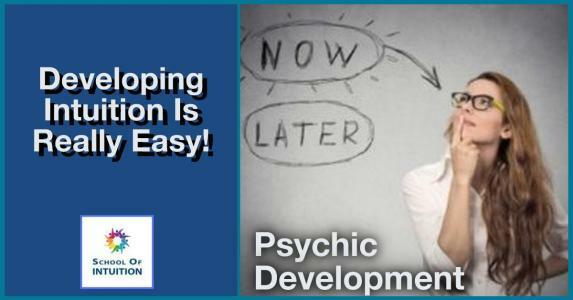 They can accelerate your psychic development by. How to discover your psychic ability. What is blocking your psychic abilities? How to awaken and learn to use your psychic abilities. Join us in this episode of Unlocking Your Truth, Developing Intuition Is Really Easy, when we discuss astral travel and astral projection for beginners and veterans alike. Unlocking Your Truth is my weekly radio show where we discuss all things metaphysical like Developing Intuition Is Really Easy! And much more! The show airs on CIVL 101.7 FM at 7-8PM (Pacific Time) every Tuesday evening or live-stream the show at CIVL.ca. During each of our Unlocking Your Truth episodes, we also answer email questions from our listeners (click here to submit a question) as well as occasionally do readings live on air for our call in guests. You can call in 604.504.7441 ext 4142 and ask anything you want.